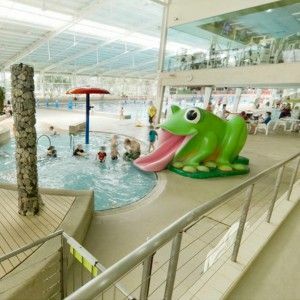 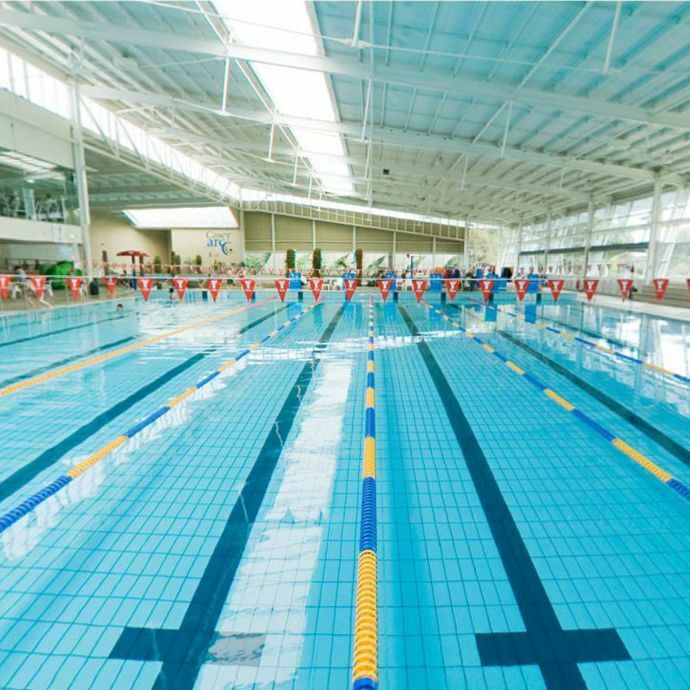 37 m wave pool, 50 m Olympic pool with moving bulkhead, hydrotherapy pool, toddlers` and children`s play pools. 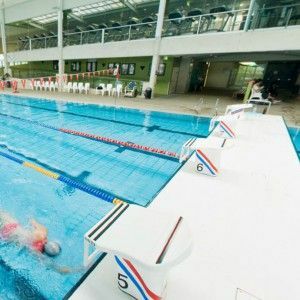 First publicly owned wave pool in Australia.Â Wave pool, beach edge design unique to this facility. 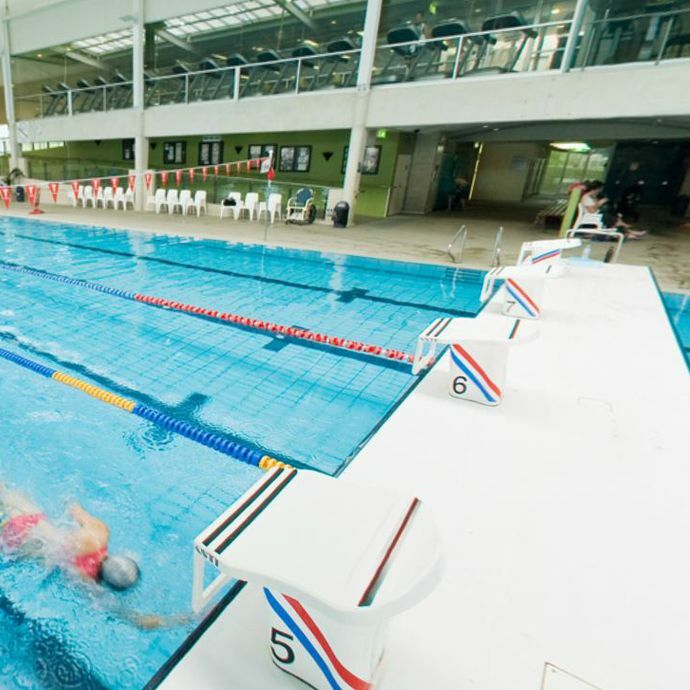 Work undertaken in conjunction with COX Architects who designed the pool hal & facilities.